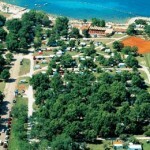 Only 4 km from Novigrad in Istria, surrounded by acres of vineyards and the beautiful sea, there is a campsite Mareda**. 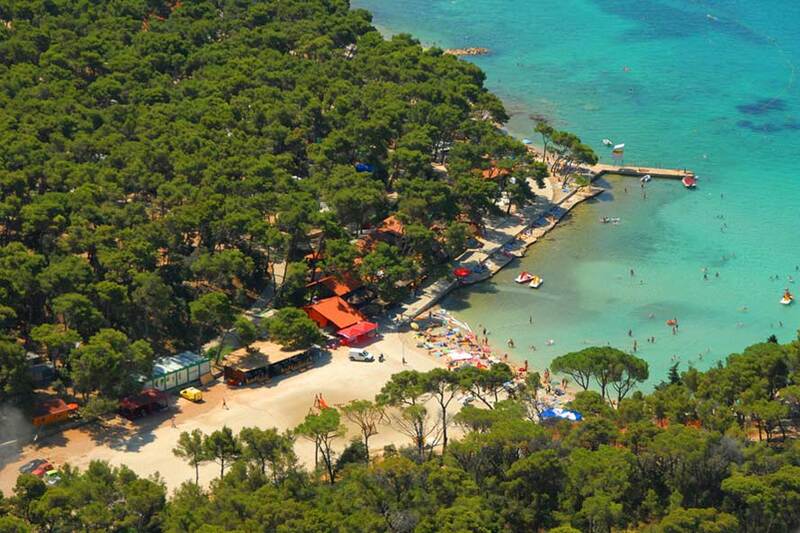 It is located in a natural oak forest that stretches to the picturesque cove with a pebble beach awarded with the Blue Flag. 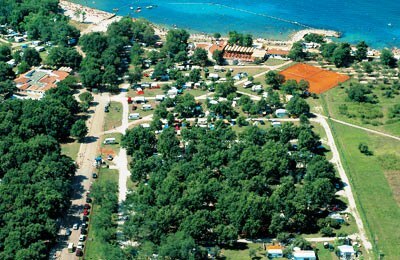 Camp Mareda provides a vacation in a green oasis of peace, and campsites for camping can be found in the sun or in a shade. 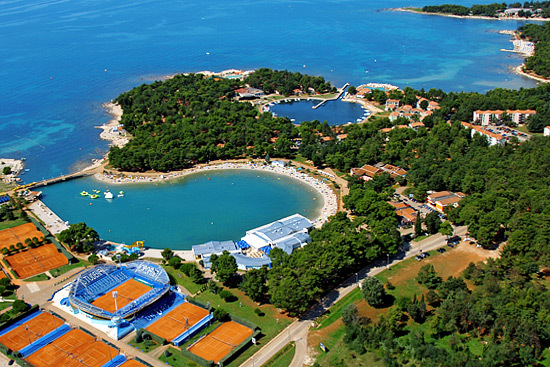 This camp in Istria is an ideal place to stay in the countryside to escape from the city noise. 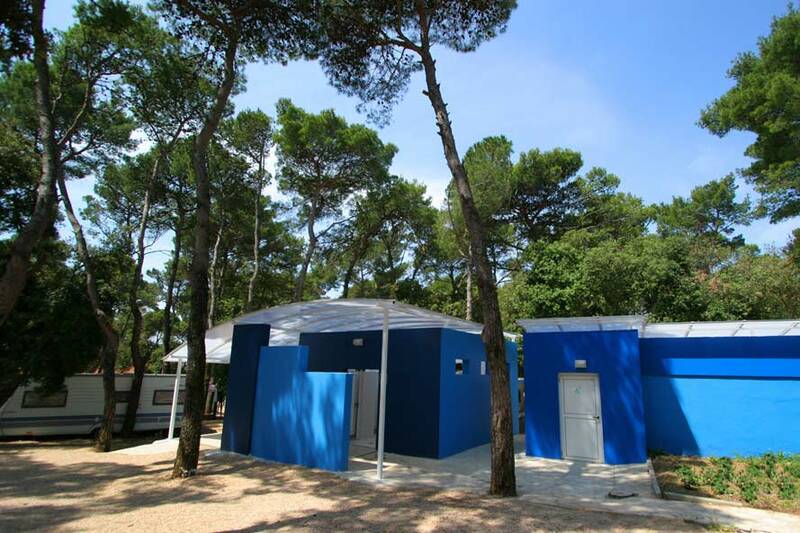 Part of the camp is organized as an Istrian village and includes 20 mobile houses on larger lots with Istrian stone water well for additional image in the middle. 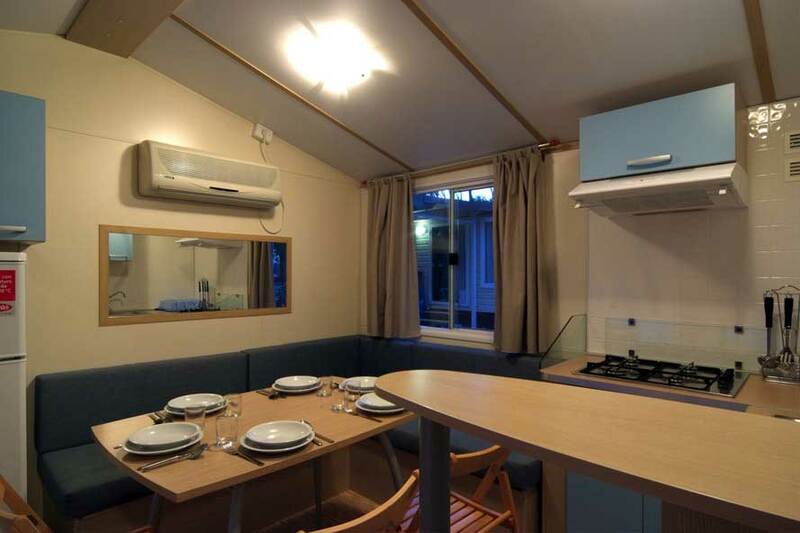 Brand new mobile houses are bigger, with size 32 square meters, and they have a bathroom and two bedrooms with satellite TV and air conditioning, fully equipped kitchen, and the capacity of the house is up to 5 people. 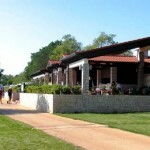 A trail leads to the house, and a village functions as a real small community with a barbecue and space for children. 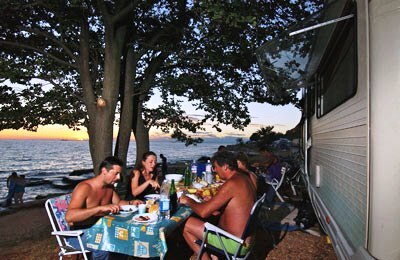 Guests in camp have a shop, restaurant and a beach bar. 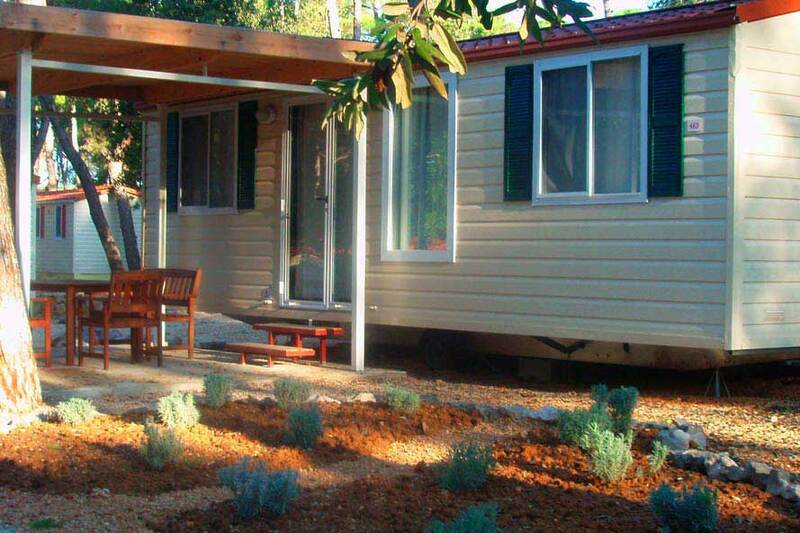 It is also available and a variety of entertainment content. 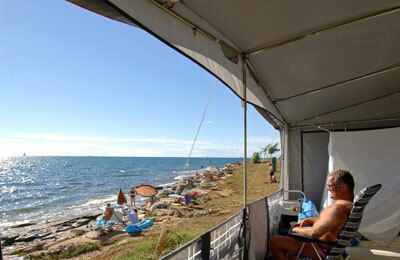 There are many sports facilities and sports center, where you can rent sports equipment and equipment for water sports. 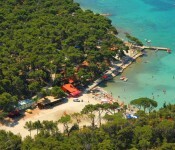 For entertainment program for children and adults is taking care the camp staff and professional animators. 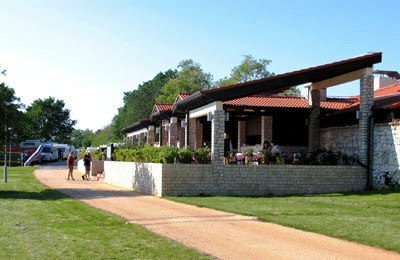 It is organized a morning aerobics, art workshops and a mini disco for our kids and for adults there is a dance party with live music in the evening. 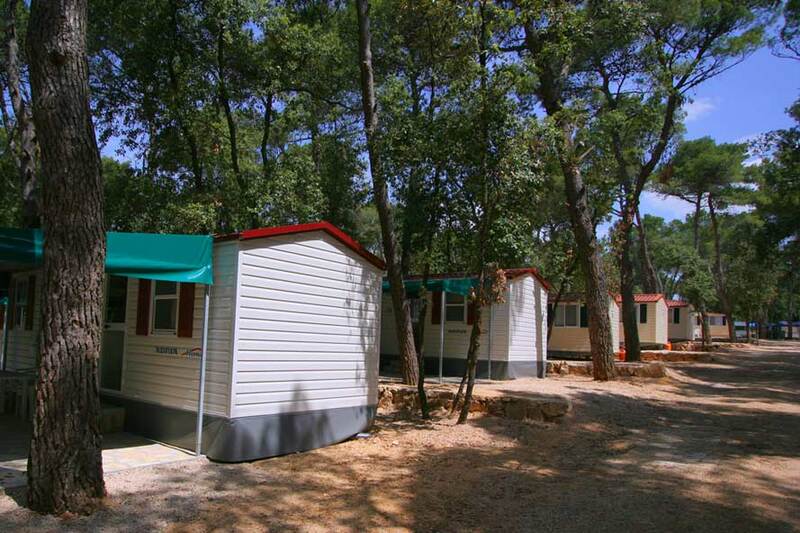 Camp Mareda has effective access to wireless internet anywhere in the camp.